Slot machine cabinet and games maker International Game Technology Plc says it has signed a patent cross-licensing agreement with the group of Austria-based gaming equipment supply companies that come under the Novomatic brand. As a result of the agreement, the Novomatic Group can offer games – including patented game features – from the IGT portfolio, and will pay licensing fees to IGT, said a Tuesday announcement issued by IGT. The financial terms of the deal were not disclosed, with confidentiality cited as the reason. Thomas Graf, chief technology officer of Novomatic AG, said in a prepared statement in the press release that the deal would give his firm “access to compelling product features that have proven to be successful in North America and international markets”. The Novomatic Group has traditionally had a strong presence in European and South American markets. 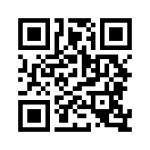 IGT claims to have the largest portfolio of slot game feature patents in North America. 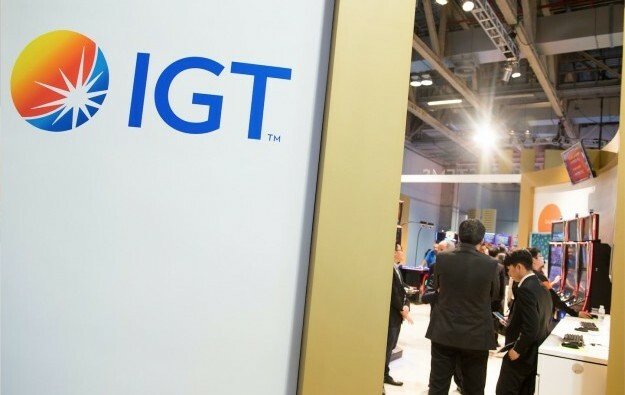 Since the 2014 merger of the legacy IGT business in the United States and Italy-based gaming supplier GTech SpA, the new IGT has been building a network of cross-patent licensing agreements with other casino equipment suppliers. “We welcome Novomatic to a comprehensive group of gaming industry leaders who have created a vast resource of game features patents,” said Michael Prescott, IGT’s senior vice president and general counsel, North America gaming and interactive, in prepared remarks in Tuesday’s release. The Novomatic Group completed the acquisition in January of a 52-percent stake in Australian slot machine maker Ainsworth Game Technology Ltd. Harald Neumann, the Novomatic Group’s chief executive, said in December that the acquisition of the stake in Ainsworth Game would be “strategically very important” for the European firm. In January the Novomatic Group appointed a vice president of business development and sales for Asia Pacific and said the move would support its expansion in the region.